A consumer has a wealth of options for their morning coffee. As the owner of a coffee shop, however, intense competition and minimal brand allegiance means speed and efficiency has to be a priority, or one will risk losing customers to a competitor that is doing business faster. As the landscape of the restaurant industry continues to shift, technology is becoming more important to the back end of businesses as it is on the front end. 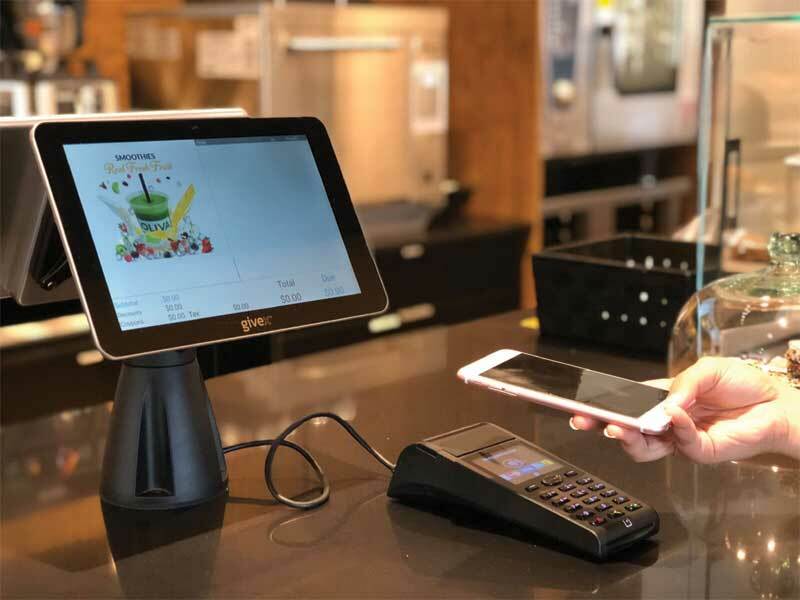 Companies are realizing the old legacy systems do not cut it anymore and, as a result, 2018 saw things like ordering kiosks grow from an experimental practice to something nearly every restaurant in the quick-service restaurant (QSR) space views as a necessity. Additionally, integrating point-of-sale (POS) systems has become a well-established trend. Now, when large enterprises assess their technology, cloud-based systems have become the number one priority for a more efficient set-up and more integrated system all around. In the restaurant space, technology should primarily act as a silent, behind-the-scenes operator, there to provide support so businesses can focus on delivering a superior customer experience. Being versatile and adaptive is imperative for restaurants, and reliable technology enables that. The trends on deck for 2019 indicate this is the direction restaurants are headed. As restaurant brands are seeking technology-driven solutions in more and more aspects of their business, they are not always factoring in the labour and time that goes into connecting multiple systems. Many times, restaurant companies will use systems from several different partners, which leads to managers logging into multiple accounts, cross-checking data, and other tedious tasks that not only create the potential for error, but also lead to an increase in costs for the owners—everything from their manager’s additional time to review the data, to inconsistencies with reporting could lead to extra spending that is not necessary. Bringing systems together in one place can help determine data that better refines and optimizes process from a food and customer service standpoint. Integrating inventory tracking, kitchen, time, and table management and POS systems through a full suite of cloud-based technology creates cost-effective, time-saving solutions that ease operations on a daily basis. 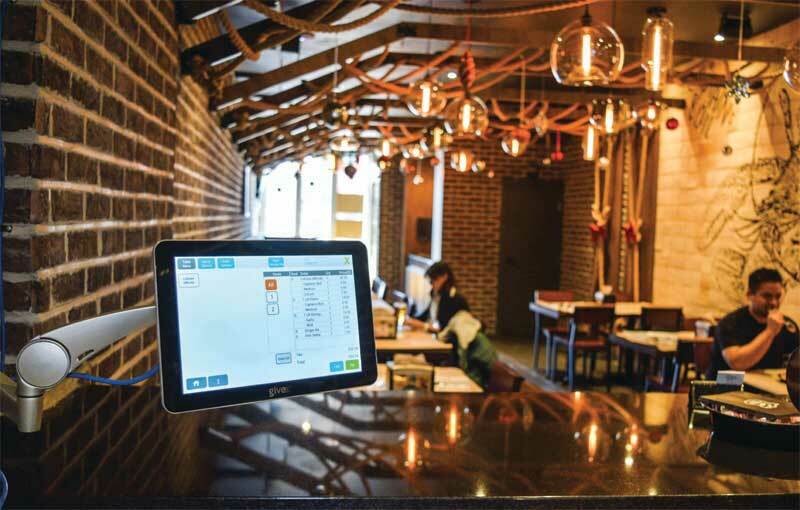 Integrating point-of-sale (POS) systems has become a well-established trend in the restaurant space. Restaurant brands with multiple units must pick technology that is enterprise-ready, or risk spending a significant amount of time piecing together data across locations. Businesses should be able to run a report across all stores and have all of their relevant data in the same place, yet too often businesses are manually pulling data across multiple outdated systems because they claim it is cheaper, or it is the system they have always used. What they do not realize is they are risking the integrity of their data because there is more room for inconsistency and error when pulling from a number of different vendors. Not having that reliability component will hurt their bottom line in the long run. Having the right technology in place helps restaurants consolidate reports to clearly visualize trends across their business, providing access to valuable information that can be used to further streamline processes and operations and optimize customer service and product offerings. Restaurant brands need to closely consider what their market is and how their customers want to buy. Technological advancements have arrived at the point where customers feel like they should be able to do anything, anytime, from their phones. Conversely, other segments exist that want to order from a staff member, so a good operator needs to be versatile. Being able to offer a variety of ways to get a product to the customer is becoming increasingly important, as evidenced by the myriad of tests big industry players are implementing to determine the best fit for their brand through data. In the same way, customers are looking for more out of their mobile experience, owners and operators want to be able to work off of mobile devices and do anything from their phones. It has become the expectation in today’s world that businesses should be able to access their data from a mobile device seamlessly, or receive notifications from a store having any sort of issue. Incorporating tools, such as ordering kiosks, to place and receive orders quickly will not replace having a cash register in the near future, but fast-casual and full-service restaurants alike are upping their game through online ordering, mobile apps, and third-party delivery, which is changing how their kitchens are structured. Fielding orders from different channels is beginning to dictate the strategy behind how to structure the physical footprint of their locations, and technology is providing the data to make all of this possible. If demand for takeout is particularly high in an area, delivery-only commercial kitchens that operate as a centralized point to fulfil orders may make more sense than opening a full-service restaurant in that same space. There is an evolution happening and brands want to have the infrastructure in place that keeps them flexible. As a whole, restaurant technology needs to be multifaceted yet easy-to-use at the same time to meet the demands of today’s consumers. Technology should be reliable and not require operators to spend precious time and resources getting it to function properly. Fighting with such an essential tool is not conducive to harnessing the versatility it brings, and restaurant brands must be able to adapt and adjust their system in real-time to successfully navigate this new, ever-changing landscape. Therefore, a franchisee should ask one’s self if their technology is working for or against them. Graham Campbell is the chief operating officer of Givex, a global operations management solution designed to acquire customers through incentive campaigns by streamlining business efficiencies and generating valuable and actionable customer data.